Promoting their first major album, Maison Book Girl release the new promotional video for “faithlessness”. This time around, the idols show their faces in this remarkably ‘cool’ clip. Everything about the group is distinctive from their dance filled with arm and shoulder movements to the mallet struck percussion sounding out 7/8 rhythms. Of course the group wins points from me with their perspective building floors and set pieces straight from a 1950’s parlor. If you have an opinion on Maison Book Girl already formed, “faithlessness” isn’t going to change your mind. I do think the song and PV highlight the best features of the group, so you get what you get. “image” will be on record store shelves on April 5, 2017. 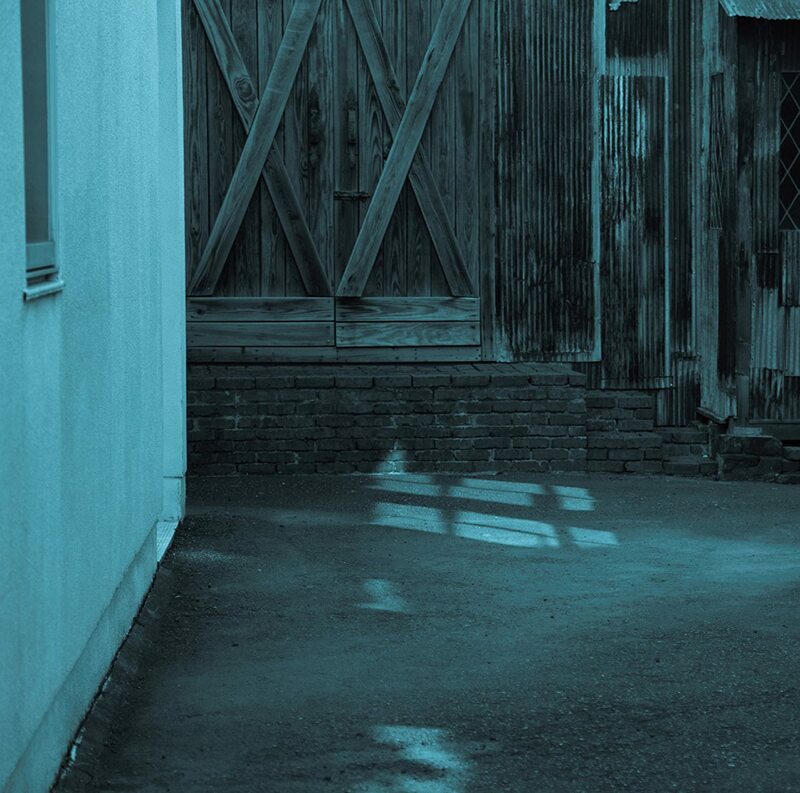 Buy Maison Book Girl’s “image“!